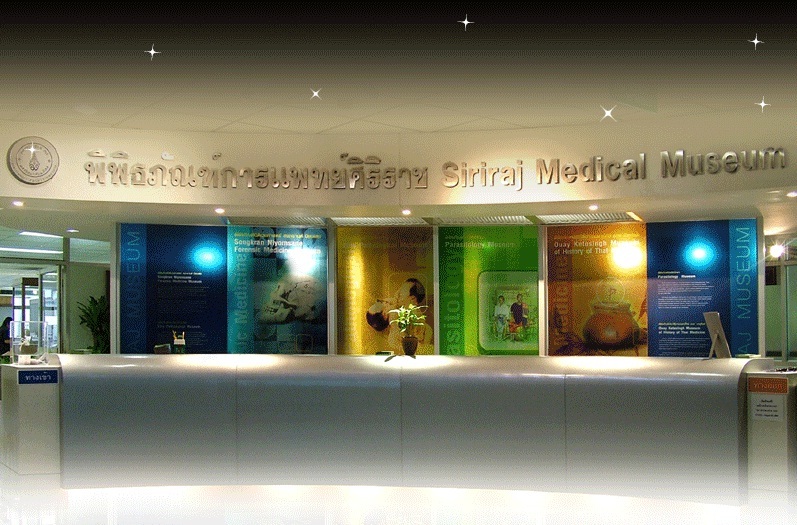 This Bangkok museum is divided into five sections, each one focusing on a different medical field. Of these the Ellis Pathological Museum is perhaps the most intriguing, containing diseased specimens that display all sorts of natural demises, including cancer and heart disease. The museum is meant to be educational, however, and also includes information about preventing and treating the anomalies is showcases, adding a level of value that similar collections don't always have. Located in sunny San Antonio, Texas, the Toilet Seat Art Museum—that is, art made on toilet seats—operates out of Barney Smith's garage. He makes the pieces himself with seats others donate. He has over one-thousand pieces in his collection with various themes, including license plates and historic moments (with one piece commemorating the Challenger explosion—it actually has a piece of the shuttle on it). Housed in the Church of the Sacred Heart of the Suffrage in Rome, Italy, this is a small collection of items alleged to have been touched by the souls of those stuck in purgatory. Bibles, clothes, and table tops with hand prints burned into them are on display, presented as evidence of the existence of purgatory. 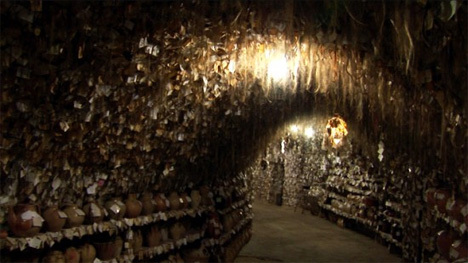 Originally started to promote the owner's pottery shop, the Avano's Hair Museum proudly displays the hair of female visitors who want to aid in the collection. It currently has over sixteen-thousand locks, and each piece is accompanied by the name and location of the donor. For a little extra WTF, the museum itself is in a cave.